The look box saga continues to dominate the world of gaming as players, proponents, and publishers argue over the validity and legality of the system. Early this week, Hawaiian lawmakers took a bold step in the fight against these practices by introducing legislation that, if passed, would either force companies to prominently label games that contain loot box systems or ban the sale of them to minors outright. 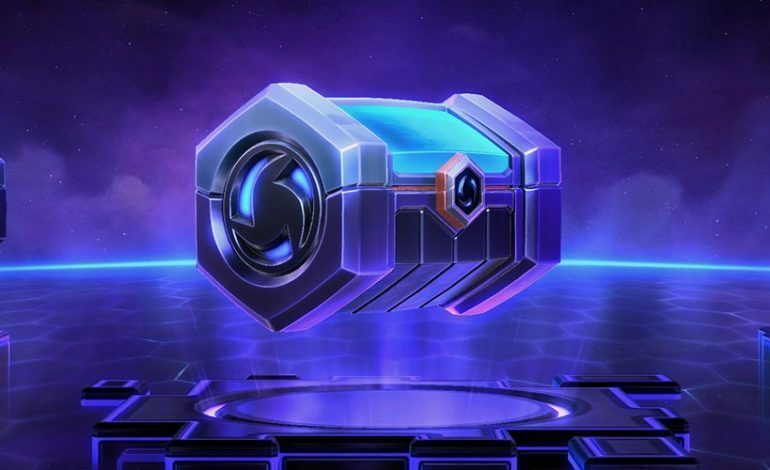 A quick summary for the uninitiated: “loot boxes” are found in many recent games and, when purchased with in-game currency or real money, provide randomized new items for the player to use. There are “good” loot boxes, which are easily acquired in-game and only provide cosmetic items and collectibles, and “bad” ones, which are primarily earned with real cash and contain items that give tangible advantages to some players. Governments around the world have debated the legality and morality of the practice, comparing it to gambling, and intense scrutiny from players has created media firestorms, most notably around Star Wars: Battlefront II. Also quoted in the above article, representative Chris Lee of Oahu has been an early and outspoken critic of the loot box system. “I grew up playing games my whole life,” he says. “I’ve watched firsthand the evolution of the industry from one that seeks to create new things to one that’s begun to exploit people, especially children, to maximize profit.” Fittingly, he served as the major spokesman for the bills introduced in the Hawaiian legislature. House Bill 2686 and Senate Bill 3024 are the head of the spear for the lawmakers, and “would prohibit the sale of any game featuring a system wherein players can purchase a randomized reward using real money to anyone younger than 21 years old.” Backing them up are House Bill 2727 and Senate Bill 3025, which would “require video game publishers to prominently label games containing such randomized purchase systems, as well as disclose the probability rates of receiving each loot box reward.” The latter falls in line with companies like Apple, who have already created measures requiring apps with loot box systems to publish their odds. Though Hawaii is the first state to pursue action, Lee says that he is working “with legislators from other states and countries to create a widespread response to predatory payment mechanisms,” and that “more than half of U.S. states are pursuing some form of loot box oversight legislation.” Most players agree that the practice is superfluous and does nothing but boost profits for the publishers, but only time will tell if the initiative to ban these systems outright can gather enough steam.